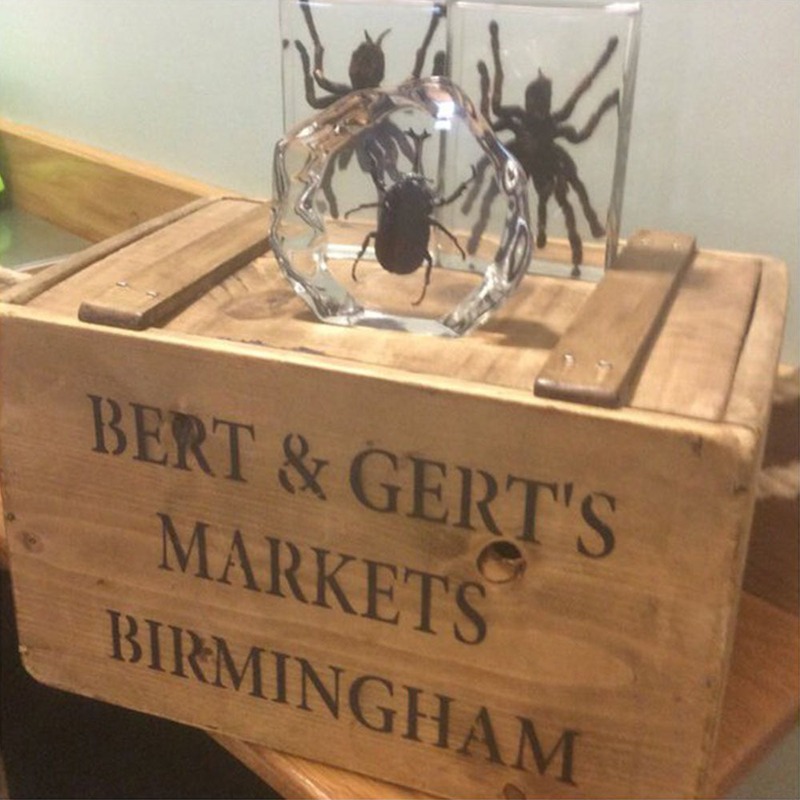 Started through a love of arts and crafts in 2012, Bert and Gert’s is run by Birmingham based brothers Mark and Jason Wilkes. While trying to think of a name for their business, they decided to honour their late grandparents. Bert being their paternal grandfather and Gert being their maternal grandmother. Making Bert and Gert’s a family business with a family name. Their aim is to support, encourage and promote small, local businesses and to bring arts and crafts to a wider audience. 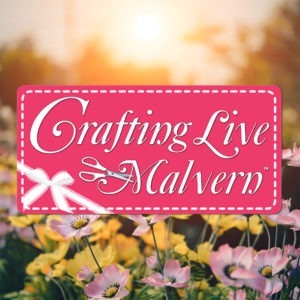 Jason and Mark are thrilled to partner with Crafting Live events to host an artisan finished crafts pavilion at the Malvern event in March. 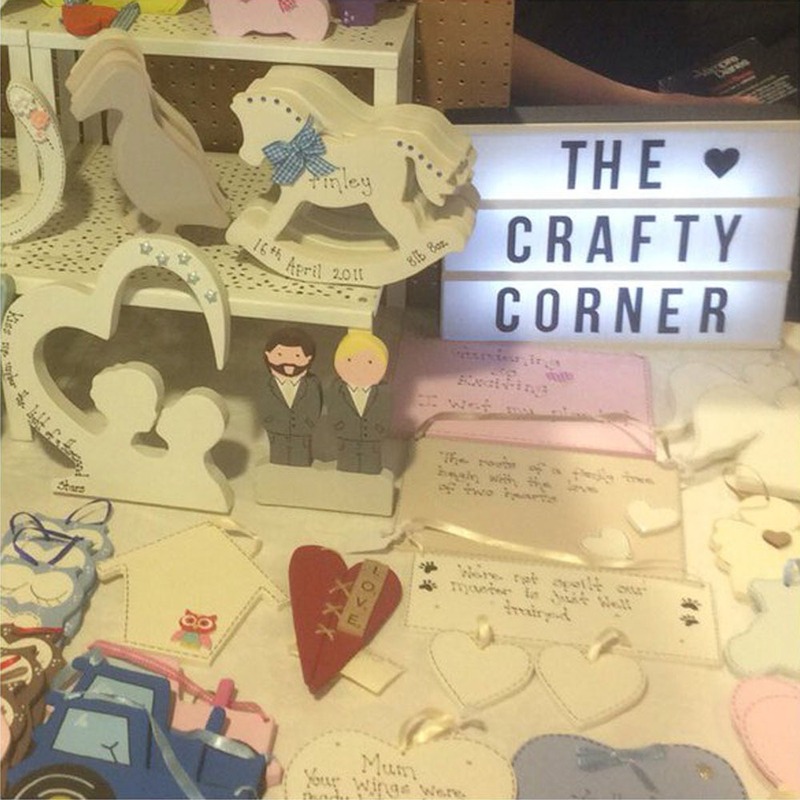 Bert & Gerts are looking for designer makers, artists and crafters who would like to sell their work at these exciting events. 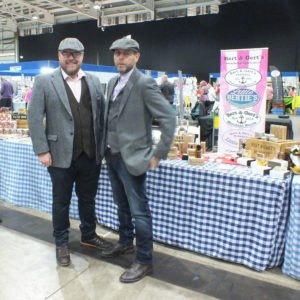 Jason says “Our events have a community feel, all the traders are supportive of each other and we want to give them the opportunity to grow their hobbies and passions in to successful sustainable businesses”. For more details and for bookings please visit Bert and Gert’s online at www.bertandgerts.co.uk, or email info@bertandgerts.co.uk.